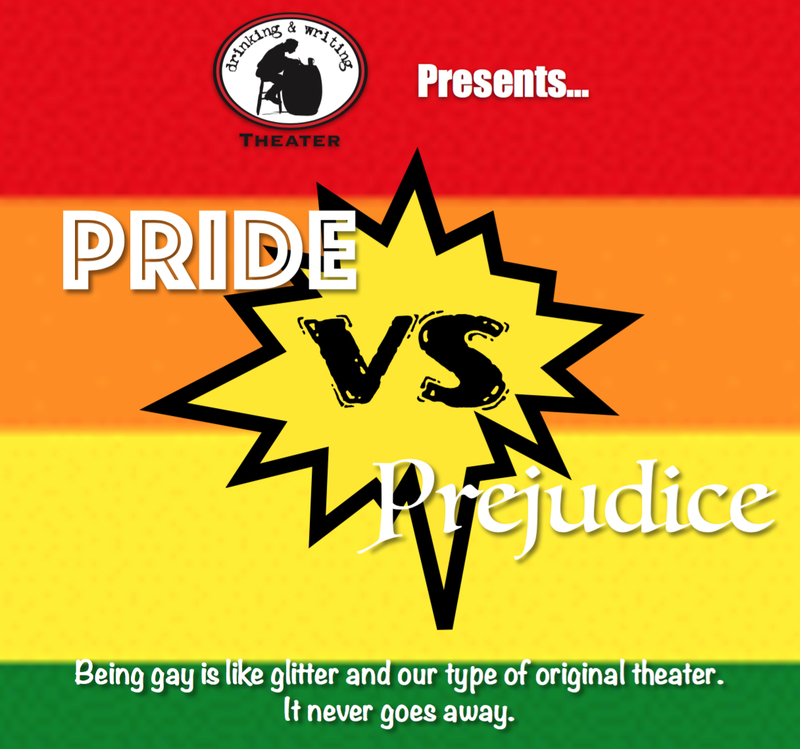 The Drinking & Writing Theater » Events » Pride VS Prejudice Benefit !!! 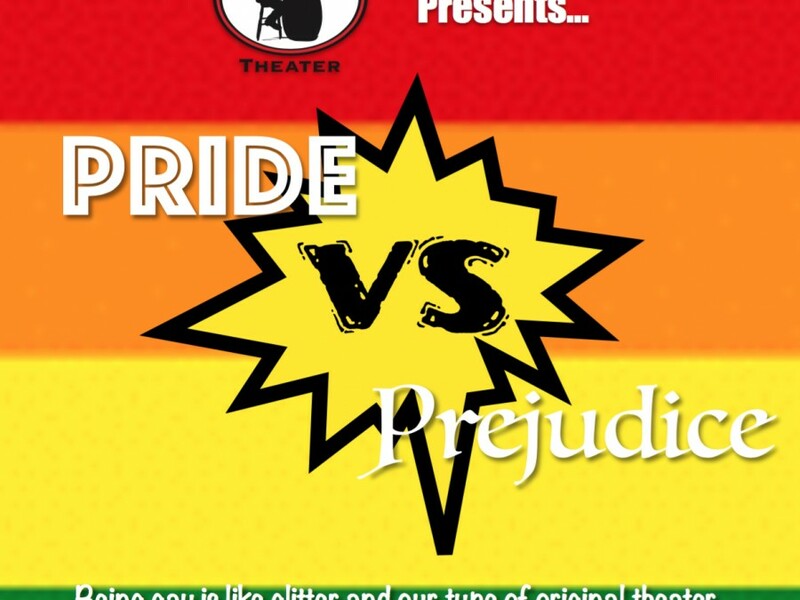 The Drinking & Writing Theater > Events > Pride VS Prejudice Benefit !!! Pride VS Prejudice Benefit !!! 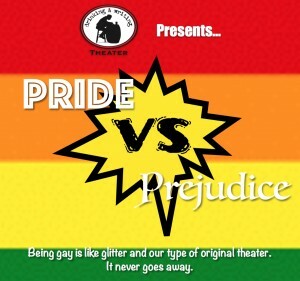 An all new Pride VS Prejudice show with all proceeds going to Chicago House!! !